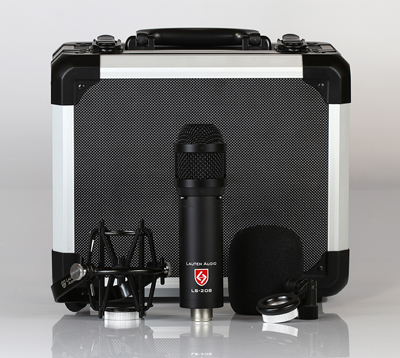 Lauten Audio microphones continue to carve out a unique niche for recordists seeking microphones with an original sound. Their product line includes their flagship “Eden” LT-386, the award-winning “Oceanus” LT-381 transformer-less hybrid tube-fet condenser, and the FC-387 “Atlantis” solid-state Multi-voicing(r) condenser from their Signature Series, and their entry-level “Series Black” large and small diaphragm microphones, The LA-320 tube microphone, LA-220 FET, and LA-120 pencil condensers. Lauten Audio microphones have received rave reviews from both experienced recording engineers and leading Pro Audio magazines around the world. Lauten Audio is located in Silicon Valley, California, for more information visit http://www.lautenaudio.com or call 1-877-721-7018.